Although butterfly watching,like bird watching in an absorbing pursuit,the best part is that they are more approachable than most birds.All it requires is patience and the art of stalking.Butterflies are late risers,an hour or so after sunrise they are seen basking to absorb warmth,feeding on flowers,or chasing each other.This is the time to observe or take pictures. 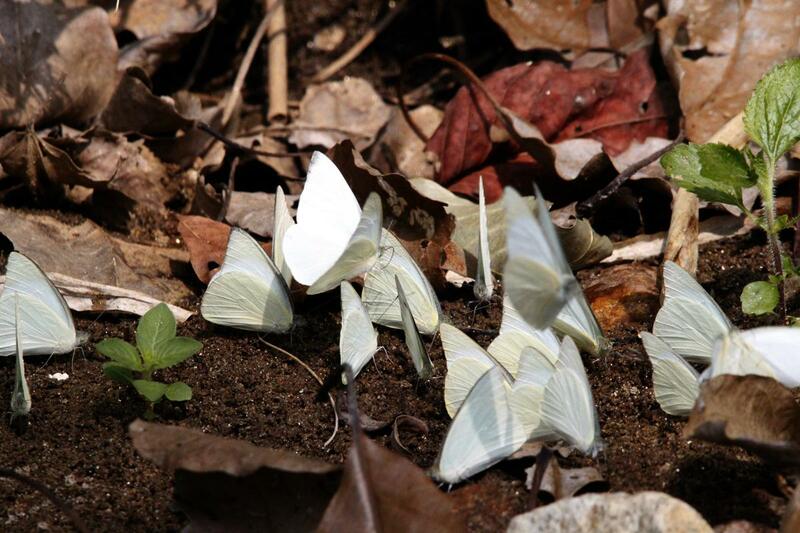 As the temperature is cooler here they are easily approachable,by mid-day most of them retreat into the shade,especially along stream banks and in dense foliage,one could spot them on close observation treks around the lodge and silent valley national park(prior permission required).Over 128 species of butterflies and 400 species of moths live in this region.According to the park records,13 species are endemic to south india of which 5 species of protected status,7 species where observed to migrate in mixed swarms of thousands towards the valley. 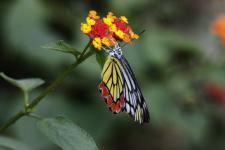 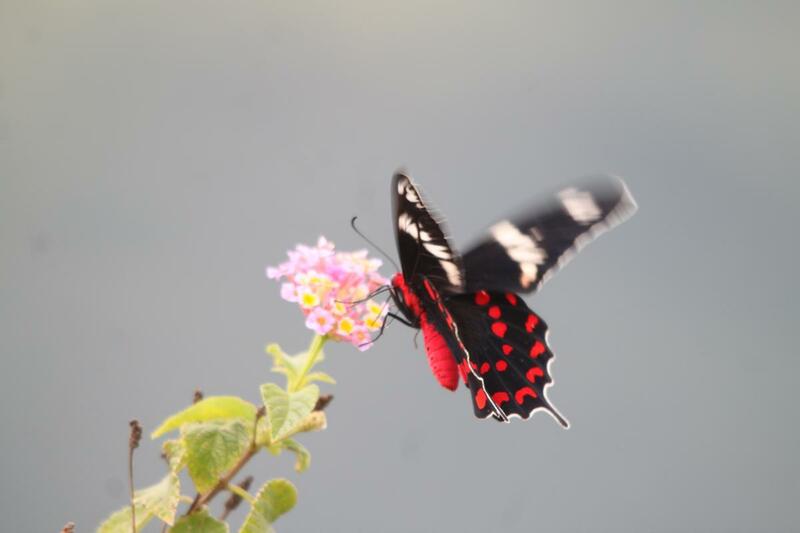 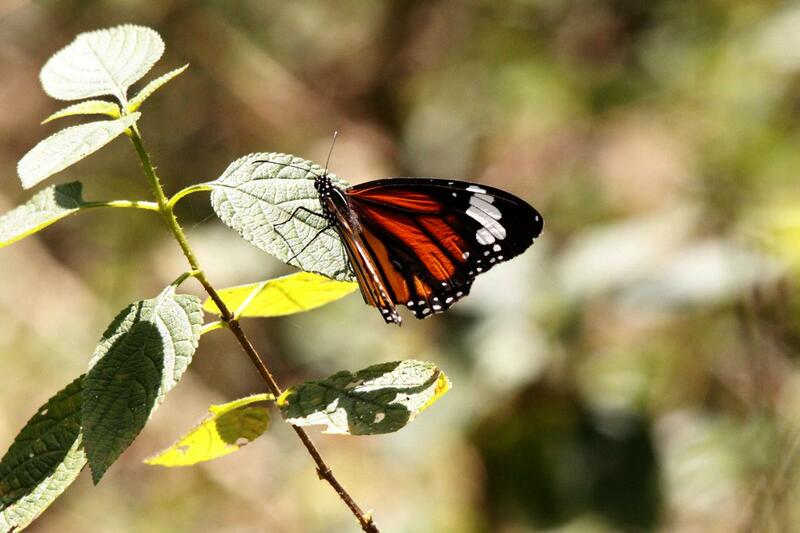 These are the butterflies spotted by our guests and the guides at the lodge and on their day treks.